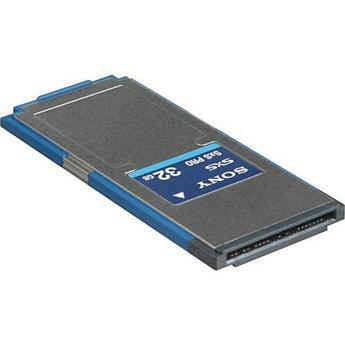 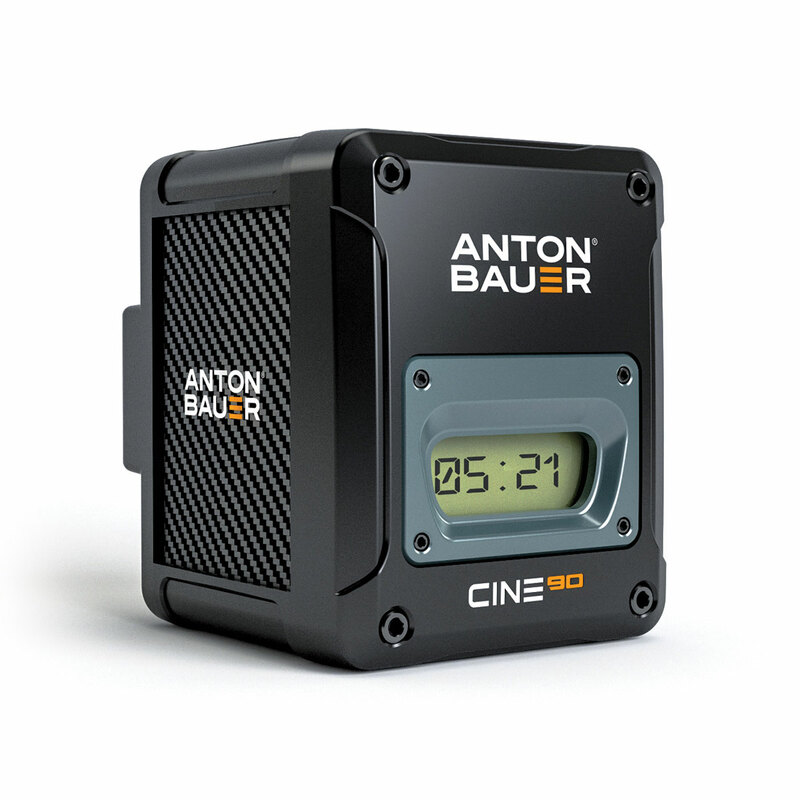 A 7″, 1920 x 1200 on-camera recording monitor that combines 4K recording with a 10-bit FRC panel that supports native display of HDR (log) footage as well as high brightness viewing of Rec. 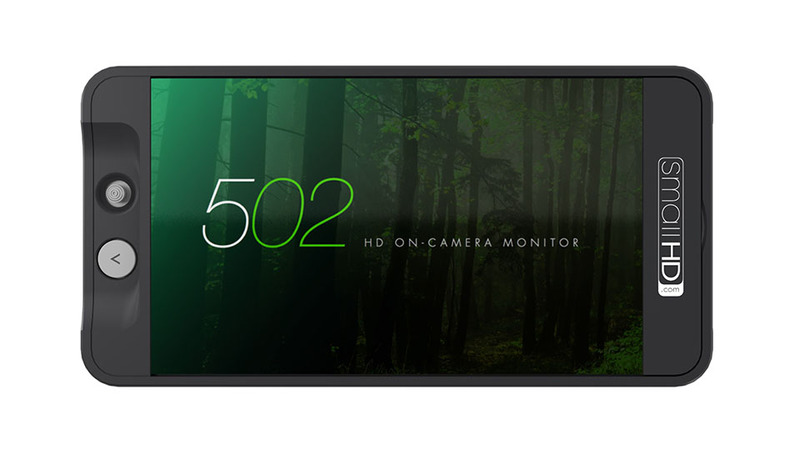 709 footage. 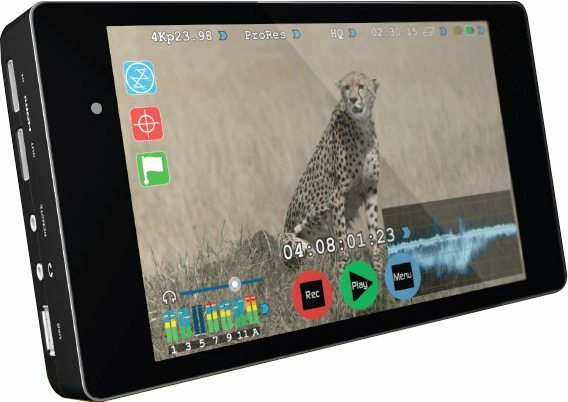 We rent the Atomos Shogun Inferno 4K recording monitor. 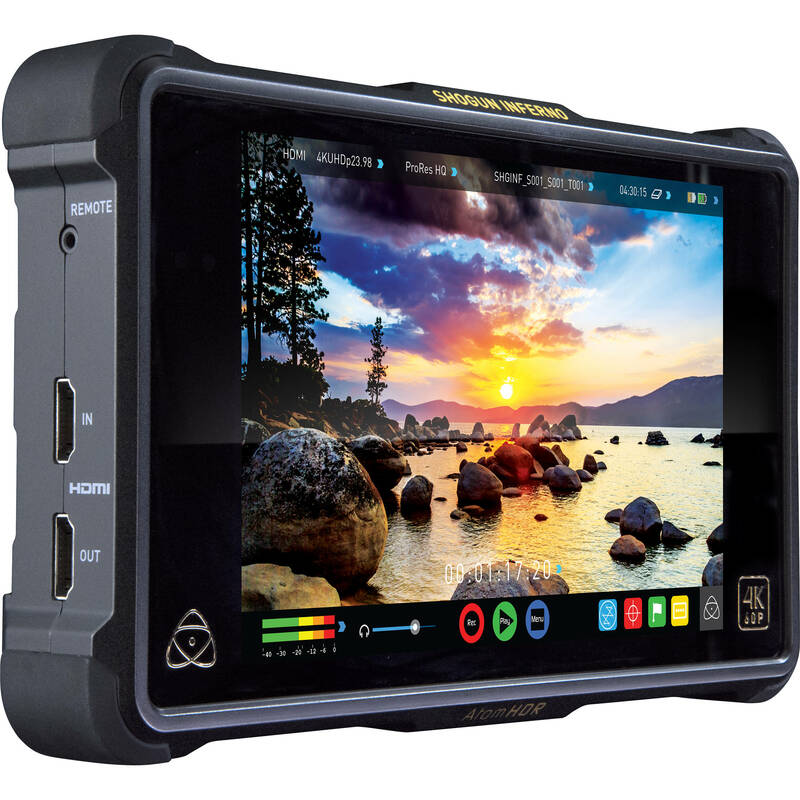 This Atomos Shogun 4K recording monitor rental can be picked up locally in Los Angeles or shipped nationwide for additional fees.